you will find the spectacular Kjerag. Despite its remote location, there are several options for you to travel here. 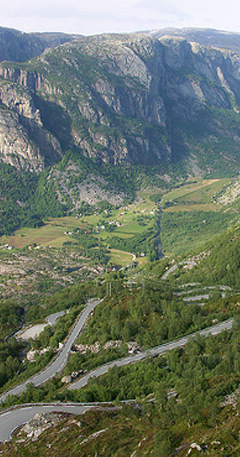 When you leave the ferry, Lysebotn Camping Resort is located 100 meter up the road on the right side .